The season is over and you've had your chance to catch up with your year end review going forward, now the time is coming to put in your purchase orders, peruse a golf industry catalog, and begin stocking up the pro shop for next year. Perhaps you will attend a buying show and meet with vendors in person, or maybe you will make purchase orders online or with your account manager. In any case, you are probably dreading going through the time consuming process of ordering, inputting, and stocking your inventory. If done inefficiently, this part of golf management can take months! 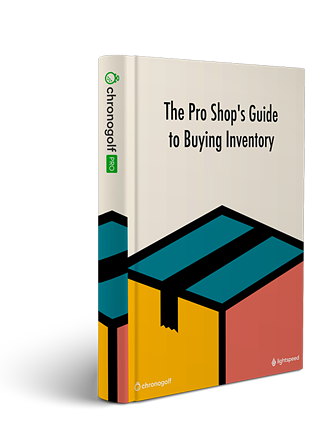 Fortunately, Chronogolf is here to help with some advice on cloud based inventory management systems. New POS systems offer the ability to import items using vendor catalogs procured and organized by companies like us. At Chronogolf, we make thousands of golf industry catalogs available from major brands and vendors such as Acushnet, Titleist, and Nike. Don't think we have your golf industry catalog on file? 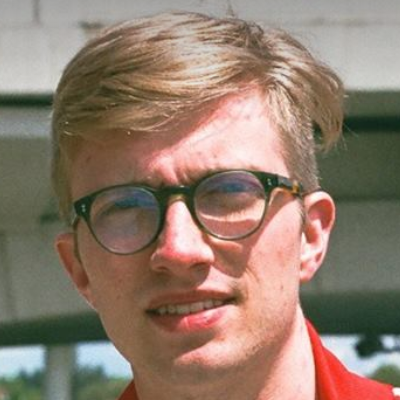 No sweat! We will happily add any catalog you send to us. Probably the worst part about the off season is the time spent doing tedious activities like counting stock and comparing expected versus actual counts. Not to mention all the time consuming manual data entry. 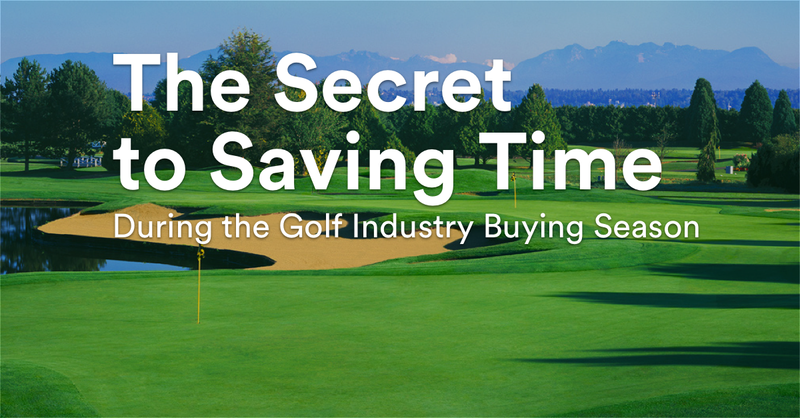 Modern inventory management systems make it possible to save hours of time and energy with our golf industry catalog import feature. All you have to do is create your purchase order and the cloud based system will handle everything else for you. These systems typically offer automatic entry of shipping, receiving, stocking, and pricing information when you enter a purchase order. When taking care of your inventory, precision is the most important part. Reporting inaccuracies will cause a major headache if any information is entered incorrectly. Using a POS system that is equipped with a catalog importing feature is one the best ways to reduce the chance of making an error. 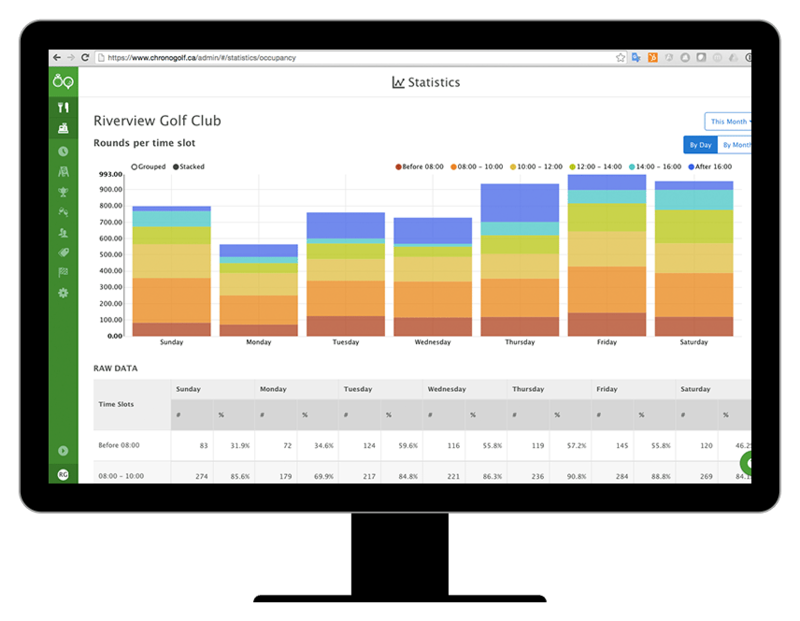 Chronogolf is integrated with every possible vendor catalogue a golf course manager could need, meaning that users of our software rest assured that their inventory reports are 100% accurate. 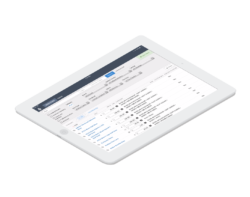 To save a lot of headache and time, make sure your inventory management software can track live inventory reporting in real time. Disorganized golf managers often scatter information between inconvenient and unrelated places. It's inefficient to search for inventory records in one filing cabinet, while sorting through your purchase orders in that messy PO binder somewhere else. Disorganized inventory management wastes time and can lead to more opportunities to make silly errors. Using a modern inventory management system really gives you the chance to save your time for actual analysis and allows you the opportunity to see the important data in an organized and user friendly way.